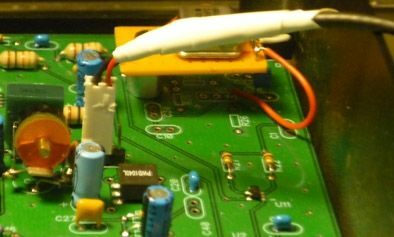 to be compatible with Power SDR which need 2x 160 KHz. which monitor 2x 11.4 KHz. Less than 5% is a correct figure. they must build the IF out on 1st IF at 47.21 MHz. 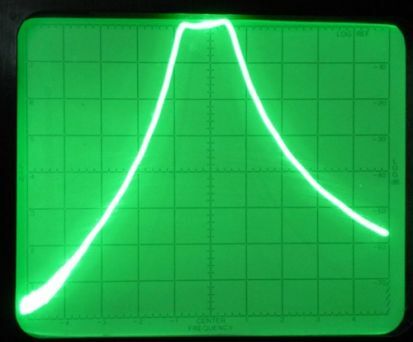 but oscillator, filters and detector have to be matched for this frequency. Remove temporarly antenna coupler, or tilt it over the PA.
Use tape to secure space around drilling area, and have vaccum cleaner ready. U5 gain isolator amp can be adjusted using R29. not 200 as in normal use. - max gain, R29 fully CCW is about 25dB. & filters tuned, ( C34 C35 ) for minimum loss . and gain increase in reverse side... there is a problem. when whiper was in contact with other end. 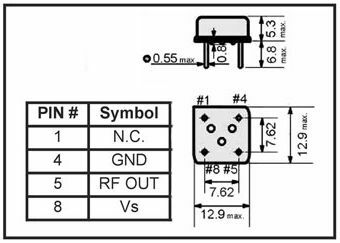 good values for a chain without preamp. 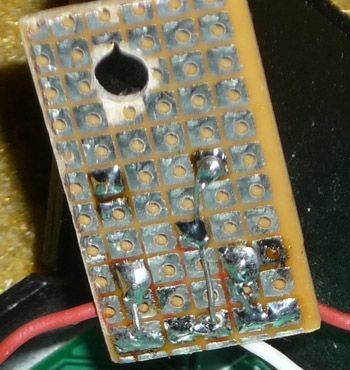 decouping capacitors, c25 c23 c26 c16 c38 c15, 1µF are now 22µF. + HP 8443A the matched tracking generator. 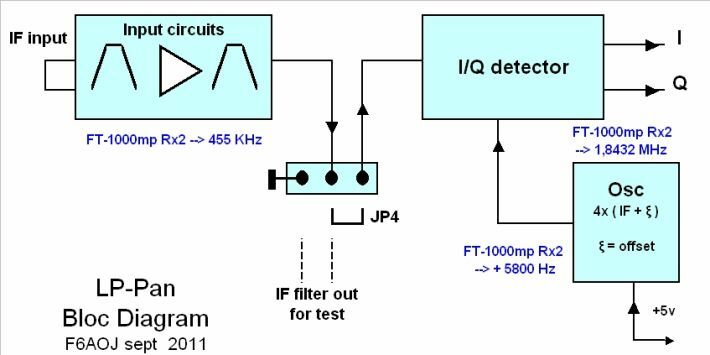 Isolator amp output is available via J4. 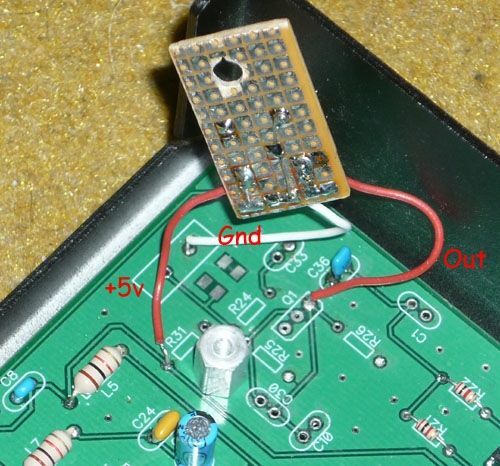 set an output cable, pin 1 gnd, pin 2 signal. 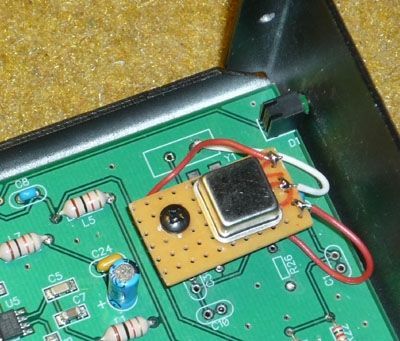 so changing fixe capacitor must be done. Everybody knows there is no IF out on FT-1K, so i had to build it. I found solution on DH1TW web site, Tobias did it. BW is given by 47.21 MHz 1st IF filter . 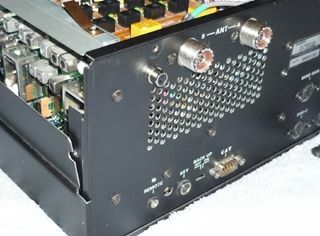 Gain is mostly made by 47 MHz amp Q8024. The FT-1000mp was jealous of the K3 because this one had a LP-pan. 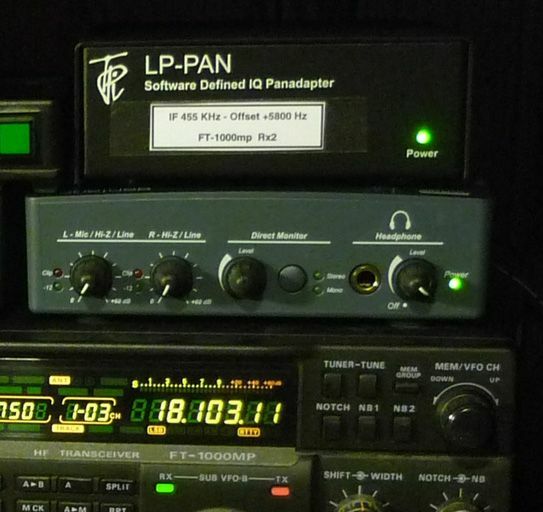 and tuning FT-1k on the other, it was not an efficient operating way. the 2nd IF of FT-1000mp 2nd Rx. when environnement, including cables, did not degrade it. 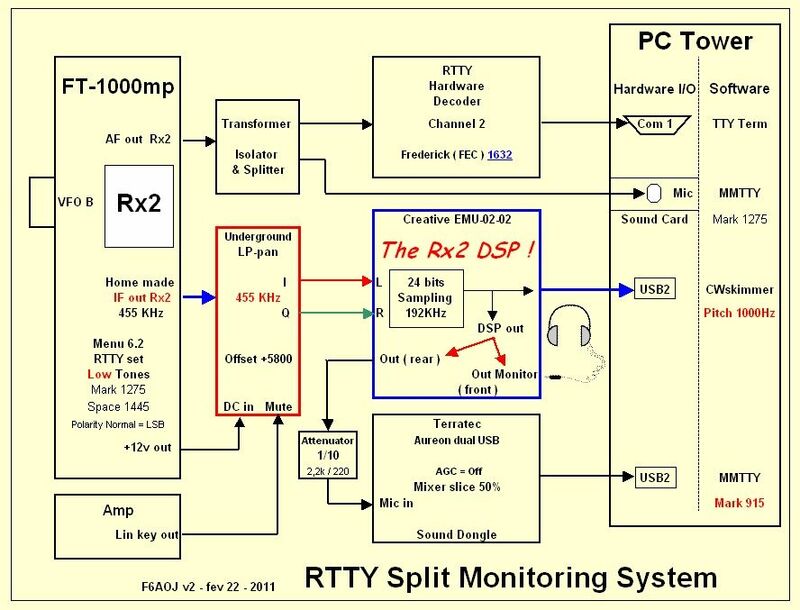 Direct shift to 455 KHz & - 6000Hz gives 1.796 MHz xtal frequency, which is not standard. which is a standard value used by Baud rate generators clocks. up or down on screen. right in front of green arrow. 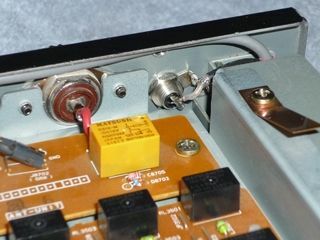 The input isolator amp U5 has one filter on each side. so, in a first approach, you can bypass them using two straps. and remove some CMS coils. decoupling capacitor 10 nF ( 103 ) has been replaced by 100nF ( 104 ). All other components must be assembled as indicated in manual. internal ports or port on PCI board give much better transfer rate. 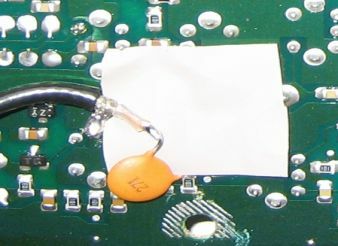 CWskimmer display number of decoders open. 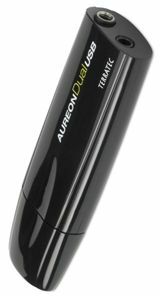 this is a perfect tool to find the fastest USB port on your PC. disappear in the screen noise, green leds always Off. so it does not appear in pileups running up 5 to 10 KHz. a small 80mm square fan was added right of 455 pack to void calorie accumulation. will reduce number of valid bits processed. Unbalanced mode is just good for maintenance operation. with stacked box above the radio. so they must be near operator hands. 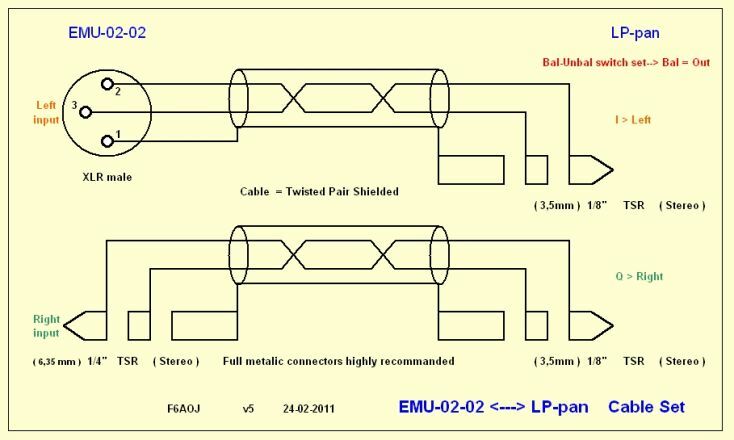 For those reasons stacking, radio, EMU and LP-pan is a natural way. when assembling your LP-pan in kit form. 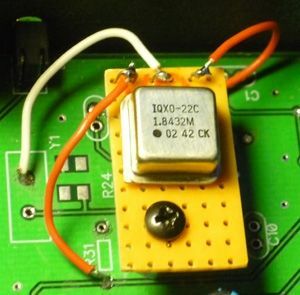 DC power and undesired signal at 32.836 MHz. 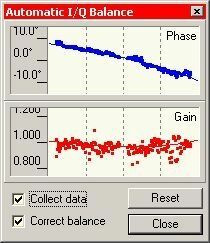 with RX on dummy load. an 1/10 attenuator is necessary. A basic voltage divider with 2.2k & 220 ohm is perfect. they are compatible with voice, not with CW or RTTY. availables in audio mixer slice, option "Record"
Set input level at about 50%. in order to keep audio signal as clean as possible. exactly in same shape in different MMTTY windows. in return this save a lot of PC resources. 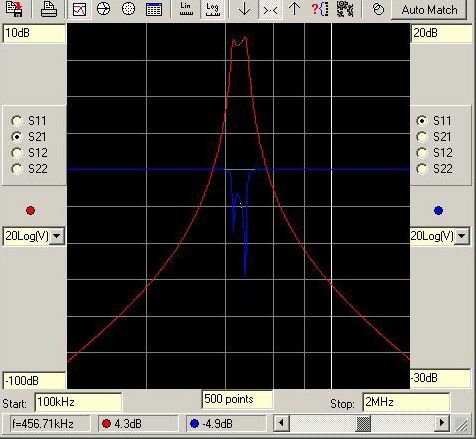 Dramaticaly pitch value managed by CWskimmer is 1000Hz max. and decode with something i.e. MMTTY. 915 + (170/2 ) =1000 supplied by highest pitch value of CWskimmer. Set Reverse ON, due to frequency convertion. The only one solution, but it's works. and are very proud to annonce it. and more flexible than expected, as this page prove. If i am wrong let me know, it will help me. in reality software is eccentric. except CWskimmer, by default and not by pleasure. but user interface is extremly limited. This generates more than a disappointement. but now,I think, it was just a magnifyng glass, versus LP-pan telescope. 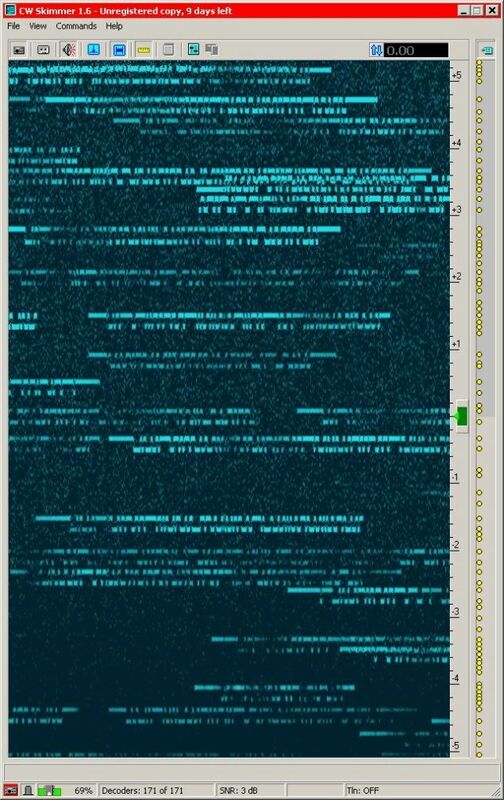 and the operator is cool, monitoring DXers jaming in split area. FT-1000mp is back after a 250$ lifting, only ! Add about 130$ for the EMU-0202, which is also the new Rx2 DSP ! This impact the difference between Rx1 & Rx2, it's disapeared. with many recent transceivers including K3. I own one and can talk about it, but it is another purpose. Since the lifting, FT-1000mp is looking at the californian youngster from the top. without panadaper, where is the progress ? It is much less than 800$ for the stupid Yaesu DMU-2000 for sure. It would have been a bad idea to change for a FT-2000. Worse it is, the SM-5000, a pure gadget at 500$. is finaly my way, with reliable existing tools. and free of software constraints and software bugs. 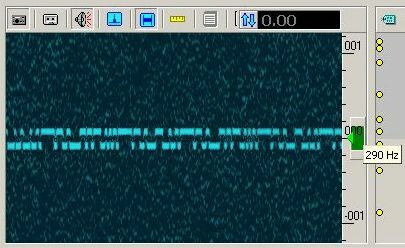 SDR will become DSR, Delicate Software Radio. it is usefull to have full spec filters. 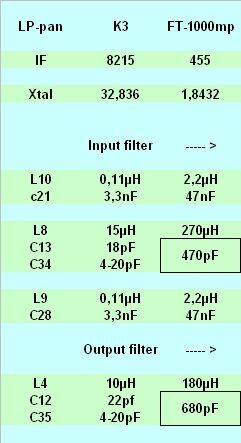 Output filter is also a band pass, but a unic LC serie. and L/C ratio is respected in order to keep form factor. Components theorical values are given in following chart. By the way, after check, transformers T3 & T4 are compatible 455 KHz.